The New York office of Cresa has arranged the relocation of Hiller PC to 641 Lexington Ave. between 54th and 55th streets. The boutique law firm, widely-known for its representation of medicinal cannabis advocacy cases, also handles land use, zoning and preservation matters. Advising the law firm in leasing the approximately 6,690-square foot, full-floor office space on 641 Lexington’s 29th floor was Cresa VP Leslie Keidan. Building owner Rudin Management was represented in-house by SVP Rob Steinman. 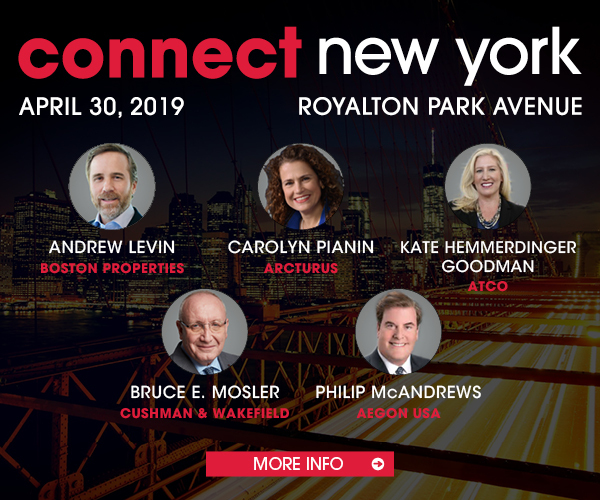 The firm will take possession of the new space and leave its current offices at 600 Madison Ave. in the second quarter of 2019.